Cannabis addiction is common because cannabis is one of the easiest and most widely abused drugs in the world. Young people would often abuse cannabis first compared to other drugs like cocaine and heroin. This is because they view the effects of cannabis use as being mild and not serious. 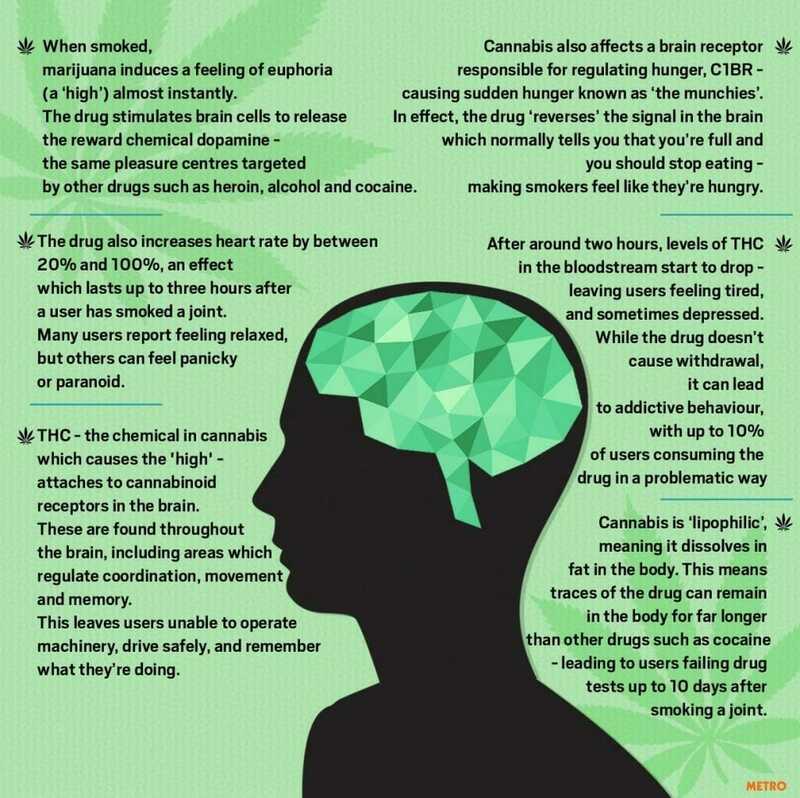 However, regular cannabis use causes both strong psychological and physical dependency. As such, regular users develop withdrawal symptoms when they try to stop, making it very difficult. 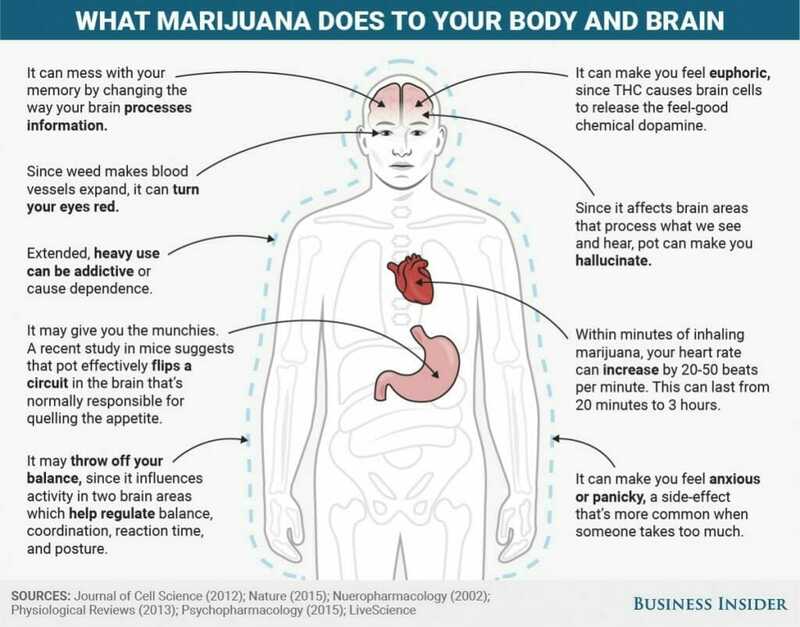 Poor cognitive function: Cannabis has damaging effects on the brain cells causing users to have poor concentration and short-term memory loss. They have poor ability to organise or process new information. It also distorts the sensory function thereby affecting manual dexterity and ability to drive. Medical researchers (British Medical Journal) showed that driving under the influence of cannabis is twice likely to cause an accident. Mental health: Cannabis abusers develop a feeling of insecurity and paranoia in the short term. More serious mental health conditions such as anxiety, panic attacks, depression, schizophrenia and drug-induced psychosis then occur in the long term. Physical health: Cannabis and tobacco have similar physical health effects because they are often smoked together. As we all know, smoking is harmful and kills more than any other substance. Therefore, smoking cannabis, like tobacco, can cause cancer, respiratory illness, hypertension, sexual dysfunction and other diseases. Increased risk of addiction to harder drugs: As the tolerance of cannabis abusers to the drug grows, they often find themselves looking for the next 'high'. They then tend to try harder drugs like cocaine and ecstasy to give them higher 'buzz'. The treatment for cannabis addiction mainly involves intensive psychological treatment methods. These include psycho-educational workshops, Cognitive Behavioural Therapy (CBT), Counselling, Mindfulness and Support groups. A medical assessment by a doctor is also recommended because cannabis users may have physical withdrawal symptoms that require treatment. The doctor may prescribe a medication to relieve these symptoms. Many residential treatment centres are able to provide these treatment measures under one roof. This is often combined with the '12 steps to Recovery program', a tried and trusted method for overcoming any addiction. 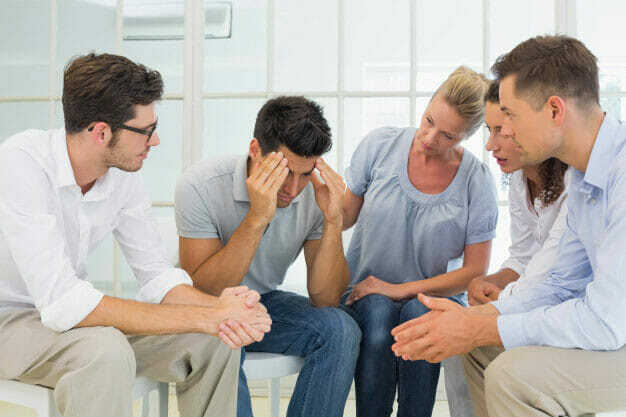 If you, your friend, or a loved one is struggling to overcome a cannabis addiction, it is important that you seek professional help. Call Addiction Rehab (AR) Helper now and you could be in treatment within few hours of your phone call. One of our team of advisors will explain the different treatment options available to you.